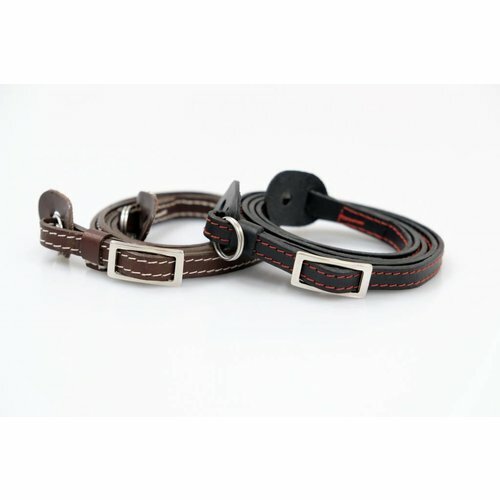 The ELTZ camera strap made of 100% vegetable tanned cowhide is ideal for compact system and bridge cameras. 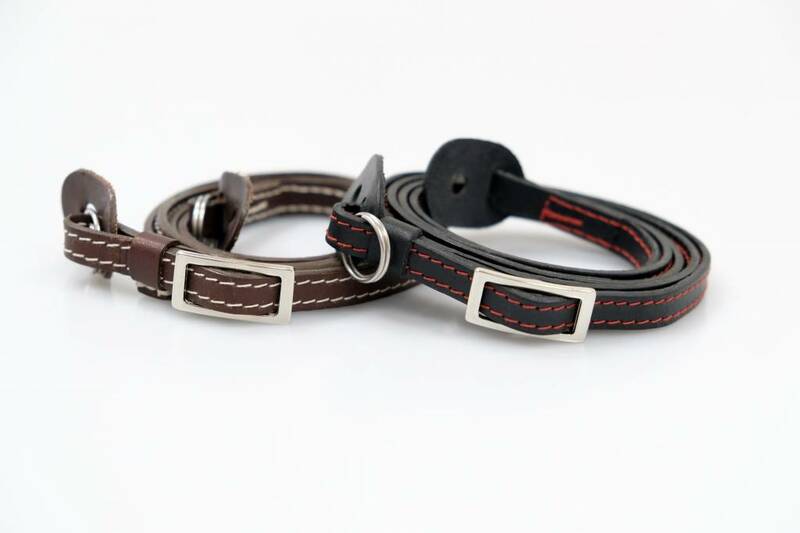 The red seam on the black strap or the beige seam on the dark brown strap sets accents and gives the ELTZ straps a modern and stylish appearance. 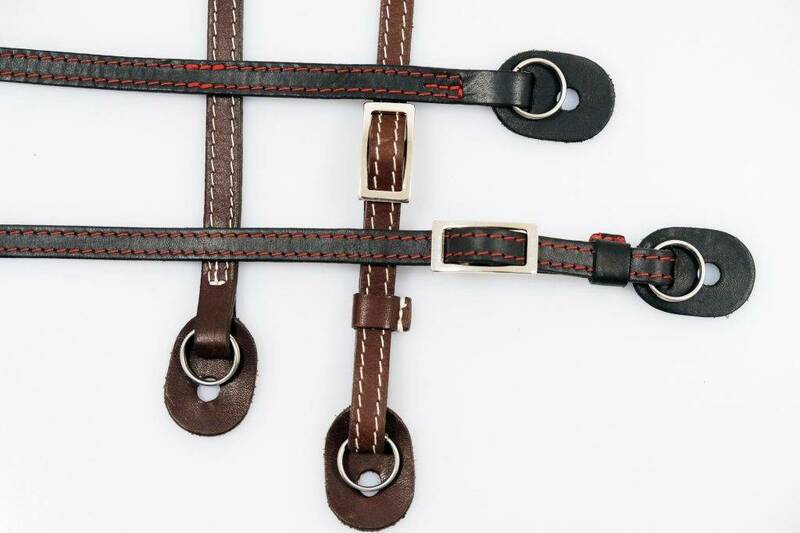 With every use the leather becomes more and mroe soft and supple. 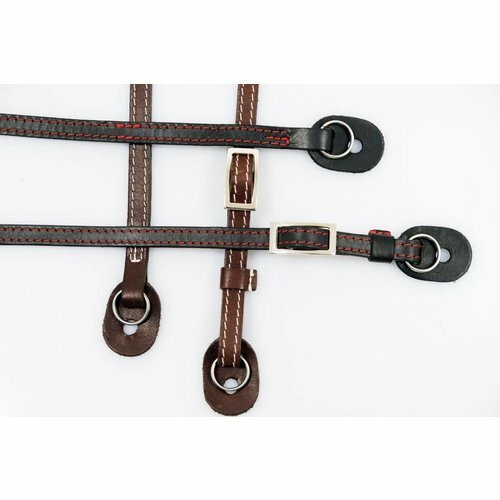 The ELTZ straps are continuously adjustable up to a maximum length of 115 cm. Weight: 35g / 1.2 oz. / 0.08 lbs.